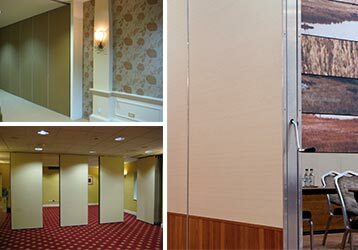 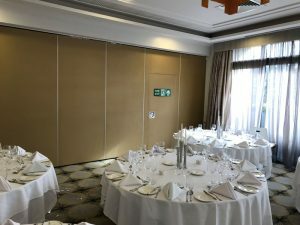 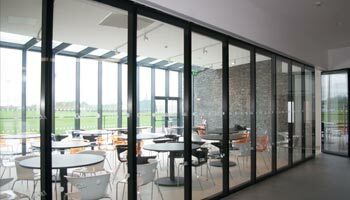 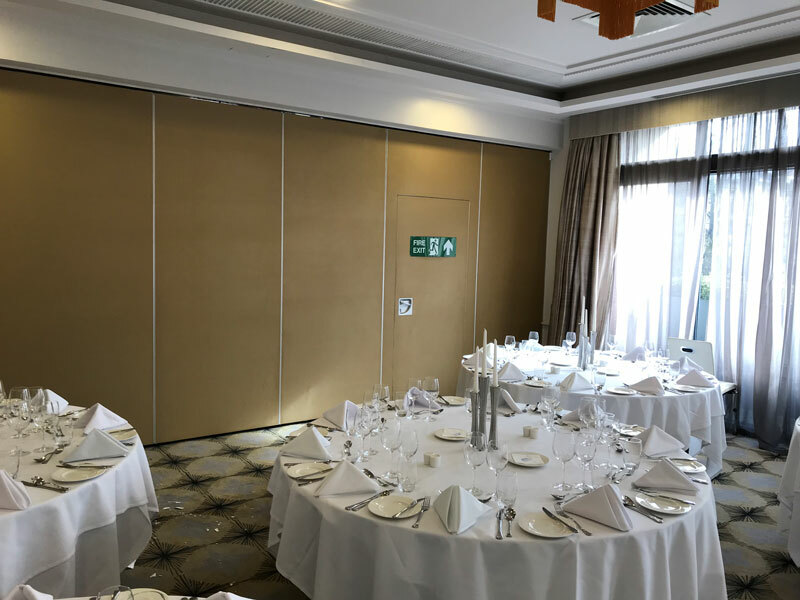 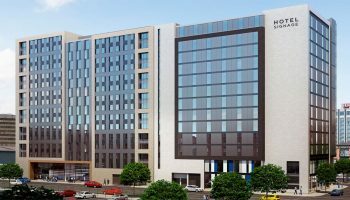 Masters Choice has completed refurbishment of Sliding Partitions with Vestcom Sagara Finish in the Rita Duffy Suite at The AA 5 Red Star Merchant Hotel situated in the heart of Belfast City Center historic Cathedral Quarter. 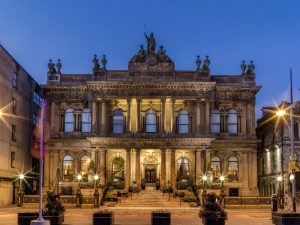 The Merchant Hotel Belfast is located a short distance from a host of Belfast Attractions including Victoria Square Shopping Centre, the Ulster Museum, the Titanic Quarter The Merchant Hotel is one of the finest hotels in Belfast offering 5* luxury accommodation where all our guest rooms and suites feature bespoke furnishings. 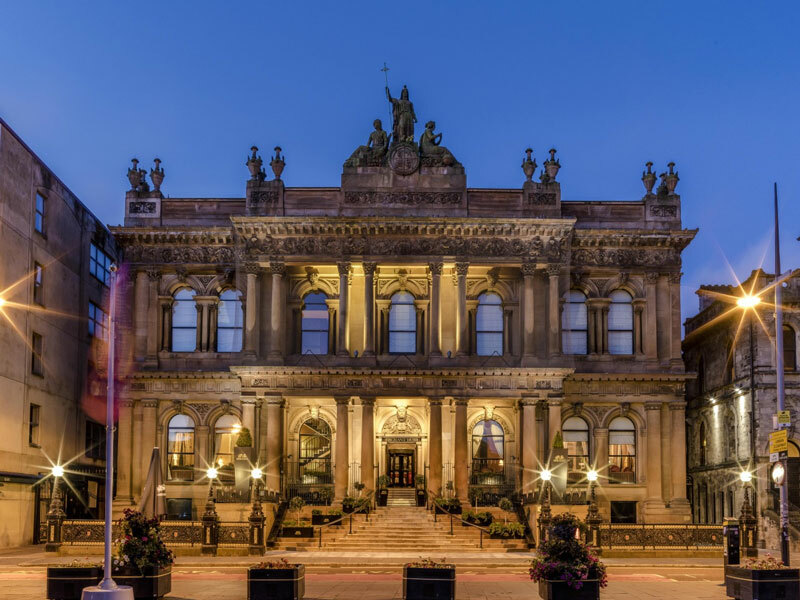 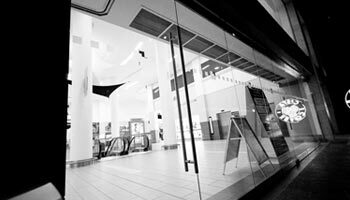 See for yourself with our gallery featuring some images of The Merchant Hotel Northern Ireland.